She had not been an easy assignment. A party girl in her own right, she was the reason for Marco’s sleepless nights. For the first few weeks she’d barely noticed him at all, but one mistake and her attention honed into him like a torpedo. He thought about that night so many times after, over and over, trying to find a way he could have avoided falling in love with her, but there was nothing he could do to change it. He wasn’t sure if he wanted to. 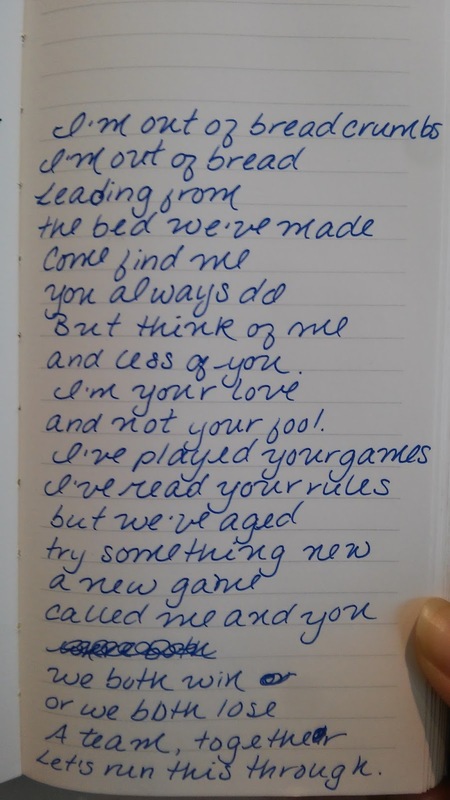 I’ve been participating in some writer challenges lately. Last year I joined the NYC Midnight Flash Fiction Challenge and joined again this year. This is my first round submission. It’s highly competitive, but I have to say, I had a lot of fun writing it. Emily Dickinson did not have days like this, I’m sure. I’ve been participating in some writer challenges lately. The latest one was with The Writer’s Arena against Joseph Devon. The prompt was Video Games, and I crushed it. I’ve been participating in some writer challenges lately. Last year I joined the NYC Midnight Flash Fiction Challenge and plan to participate this year. This is the second and last story from 2015. Synopsis: A man is missing and Richard Moore knows more than he is telling the police. But will he solve the mystery before they do? I’ve been participating in some writer challenges lately. Last year I joined the NYC Midnight Flash Fiction Challenge and plan to participate this year. This is the first story from 2015. Synopsis: What happens when you mix a martial arts gym and an unlimited amount of alcohol in one night of celebration? For Carl, it’s a headache, that’s what. She rummages through old photographs while I stand over the stove, making dinner because she swears she can’t cook, so I cook instead. The kitchen is hot and humid, and she swears she can feel her hair frizzing as we stand there. Still, she keeps coming back to talk to me, holding old pictures in one hand and a joint still burning in the other. I don’t complain, not caring that the smoke is going to set off the detectors again. In turn I keep asking her questions from a distance so that I can see her in front of me, not in pictures online. 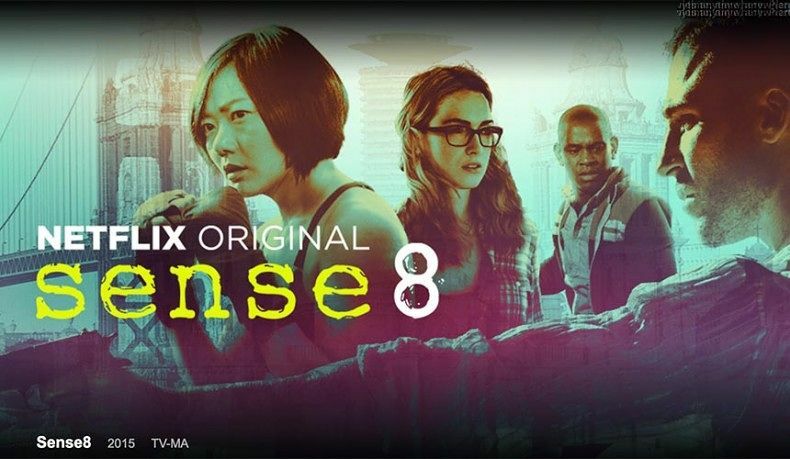 The new Netflix series, created by the Wachowski siblings of The Matrix alongside J. Michael Straczynski of Babylon 5, has inspired an online fandom thousands strong, and here’s why.